COBRA (Central Ohio Bicycle Association, Inc.) is a BMX track located in Central Ohio that offers sanctioned BMX riders of all ages from 2 to over 50 years of age since 1988. 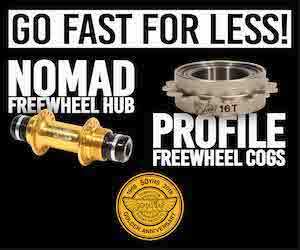 We share a common goal of providing competitive yet safe BMX racing. The staff is 100% volunteers and we are a non-profit organization. 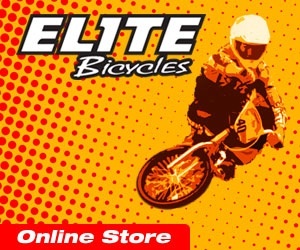 Cobra BMX is dedicated to providing a fun-filled opportunity to gain confidence, promotes responsibility, family togetherness, character and sportsmanship through racing BMX. Not only are the youth in our community finding a healthy and fun way to spend their time through this program, they are also building lasting relationships with their family and friends. It is our purpose to ensure that all of our riders have fun competing together, while at the same time providing an ideal environment for the entire family to enjoy. Located at:125 West Williams Rd Columbus, OH 43207. 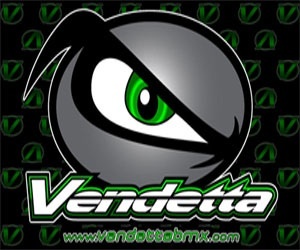 COBRA BMX is sanctioned by USA BMX, the largest BMX sanctioning body in the USA.